(C.G. Boerner Inc., New York); purchased 1998 by NGA. 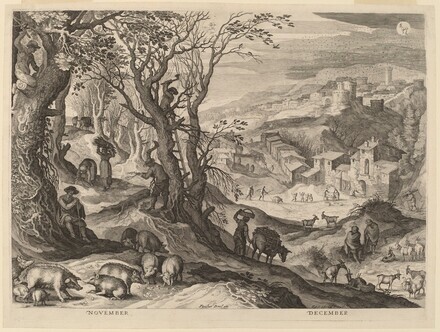 Small Scenes in Large Landscapes, Dutch and Flemish Prints: 1550-1640, C.G. Boerner Inc. (IFPDA Print Fair), New York, 1998, no. 43.